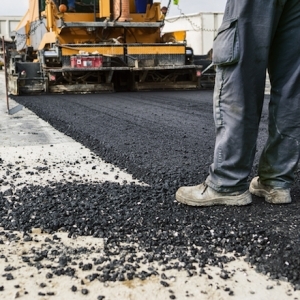 After passing waves of tax cuts in recent years, some lawmakers in several Republican-dominated states — including Arkansas — have decided it's time to make a big exception and are pushing for tax increases to fix roads that are crumbling from years of neglect. 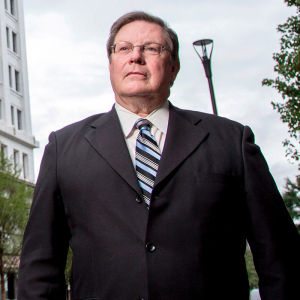 This month, former Little Rock Mayor Mark Stodola joined the Barber Law Firm as an “of counsel” attorney. 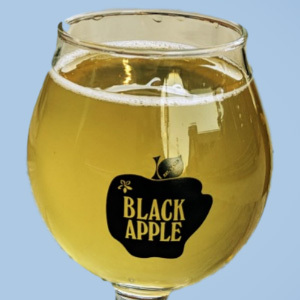 Five years after hard cider manufacturer Black Apple Crossing was founded in downtown Springdale, it's now legal — well, even more legal — to manufacture hard cider in Arkansas. 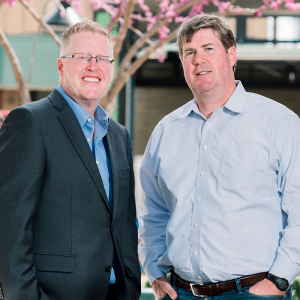 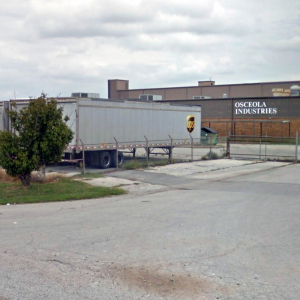 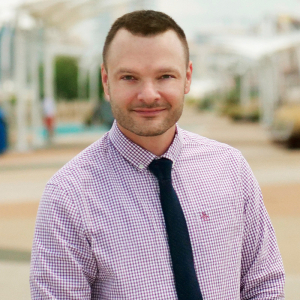 Daniel Hintz knows about revitalizing a city's downtown area and believes a new federal tax program could be just the ticket for Springdale's budding efforts. 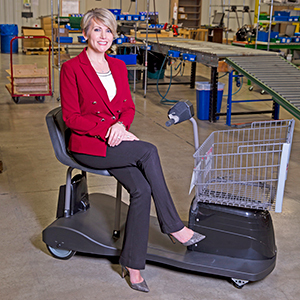 If we changed our law to eliminate the temptation to employ a legal fiction that has failed in court after court, perhaps cases such as the current one against Progressive Eldercare Services could be streamlined. 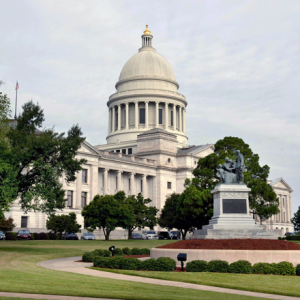 Whether Arkansas legislators have confidence in Arkansas voters to know what's best for them pretty much depends on the issue. 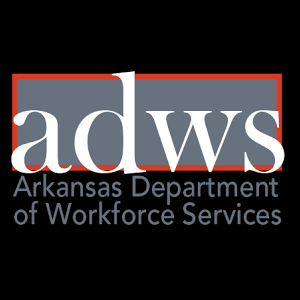 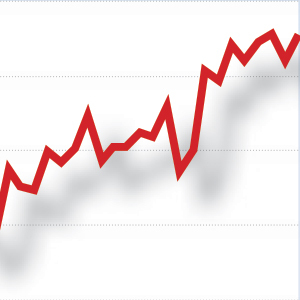 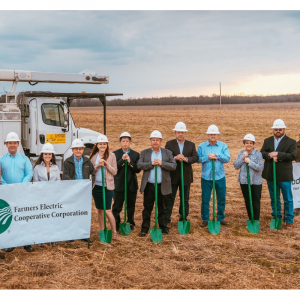 Private-sector workers in the Little Rock-North Little Rock-Conway metropolitan statistical area earned an average of $861.50 each week as of February 2019. 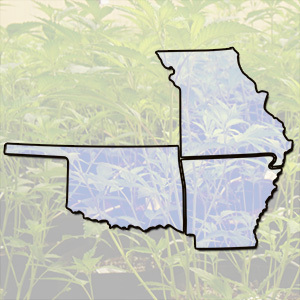 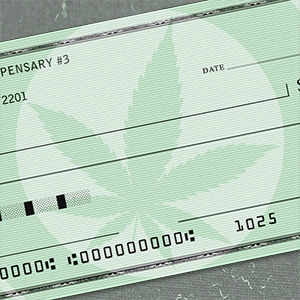 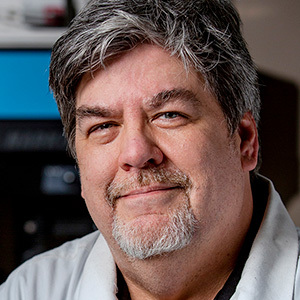 With the rollout of medical marijuana in full swing for Arkansas-based cultivators, dispensaries and patients, businesses vying to provide them with products and services remain in an uncertain position. 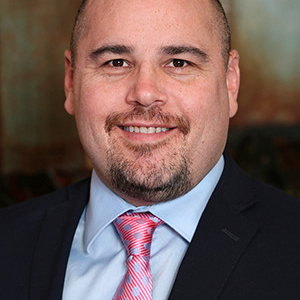 Vance Johnson Lewis has been appointed ambassador to the management education and development division of the Academy of Management, a professional association for management and organization scholars. 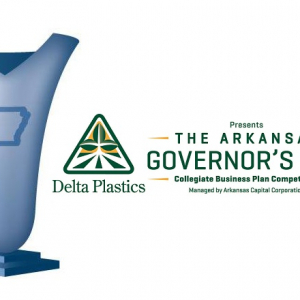 Teams representing four Arkansas universities won first place awards and a share of $154,000 in cash prices Thursday at the 2019 Arkansas Governor's Cup Collegiate Business Plan Competition luncheon. 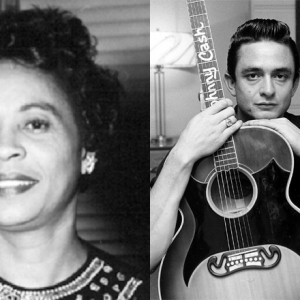 Statues of civil rights leader Daisy Bates and country singer Johnny Cash — two of Arkansas' most celebrated icons — are headed to Washington, D.C., to represent the state in a U.S. Capitol display. 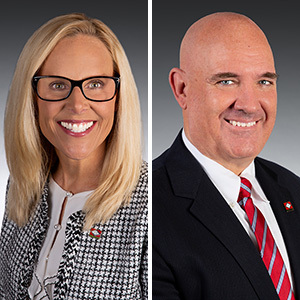 Former state Sen. Jeremy Hutchinson has been indicted and accused of accepting bribes from a Missouri nonprofit in a widening federal corruption probe. 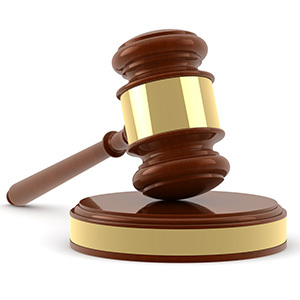 The Trump administration on Wednesday appealed recent rulings in a closely watched case involving health care for the poor, after a federal judge blocked work requirements for some low-income people on Medicaid. 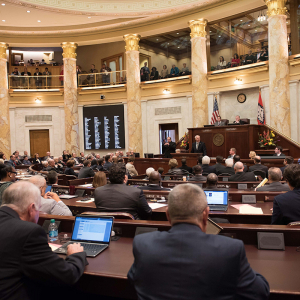 Arkansas lawmakers have given final approval to the state's $5.7 billion budget and wrapped up this year's legislative session. 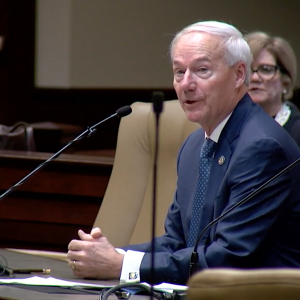 Arkansas lawmakers have sent the governor legislation outlining his plan to cut the number of departments answering directly to him from 42 to 15. 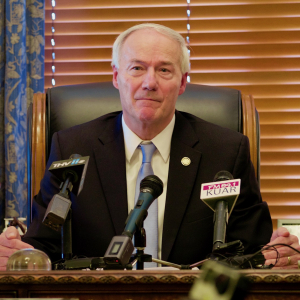 Arkansas lawmakers have revived a proposal to cut off funding to "sanctuary" cities that don't cooperate with federal immigration authorities despite concerns from the state's Republican governor that the current measure could open the door to racial profiling. 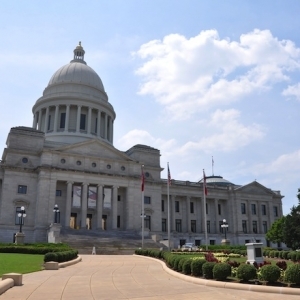 Arkansas lawmakers have given initial approval to legislation that outlines the state's proposed $5.7 billion budget for the coming year as they prepare to wrap up this year's session.